My favourite moment this month was definitely finding out I'd won a giveaway! I can't remember the last time I won anything, so I was just absolutely thrilled. 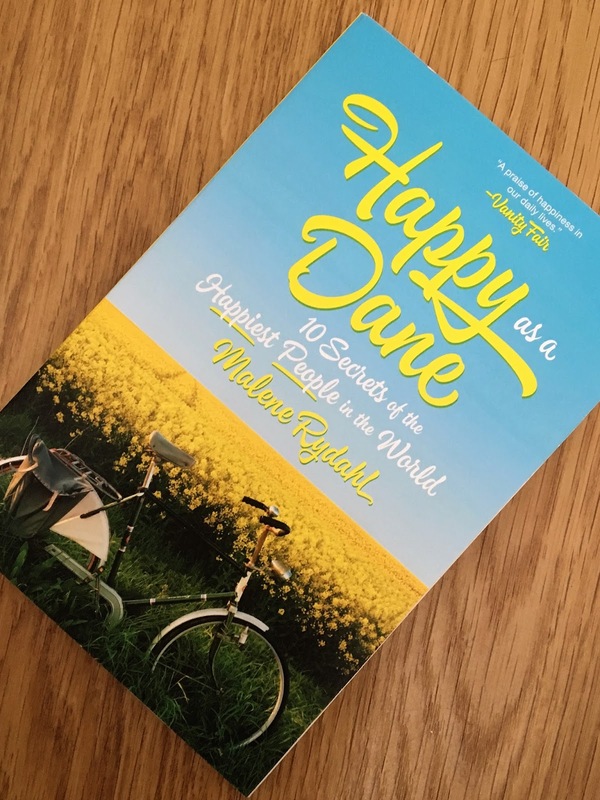 A massive thank you to Alex for hosting the giveaway - I can't wait to start reading Happy As A Dane! I'd forgotten just how much I loved this album until I picked up a copy (having lost my previous copy) in HMV. 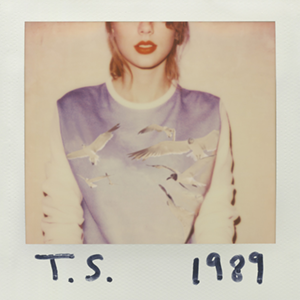 I've got this album playing on repeat in my car at the moment; and there isn't a single track I dislike! 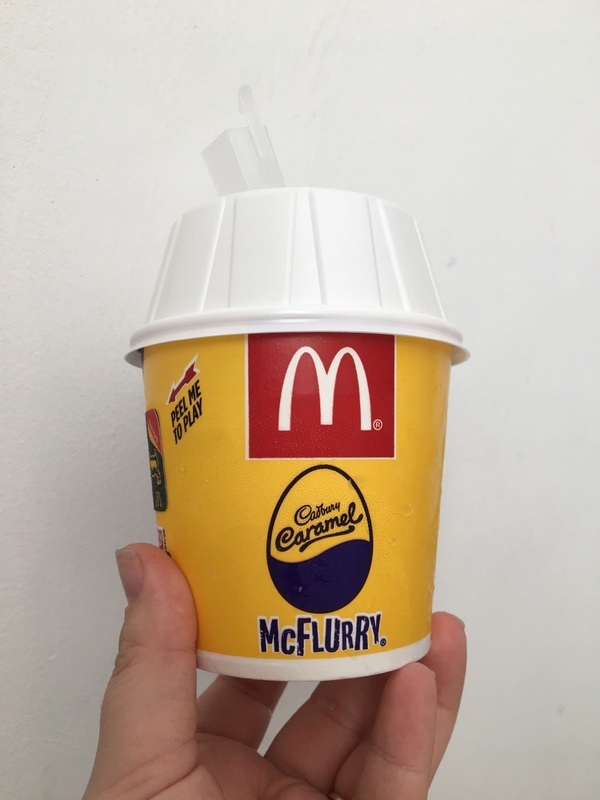 I discovered McDonald's Caramel McFlurry this month, and I've been eating far too many of them! They are delicious, though, and all the sunny weather recently has got me right in the mood for ice-cream! Anyone else? Technically; films. 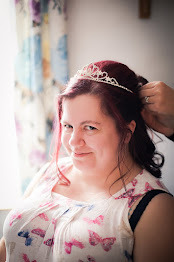 My fiance and I have been watching the Fast and Furious films again from start to finish on Sky. They're the best, and probably the only films my fiance and I both enjoy! I love having a bunch of flowers in the house; they really brighten the place up! 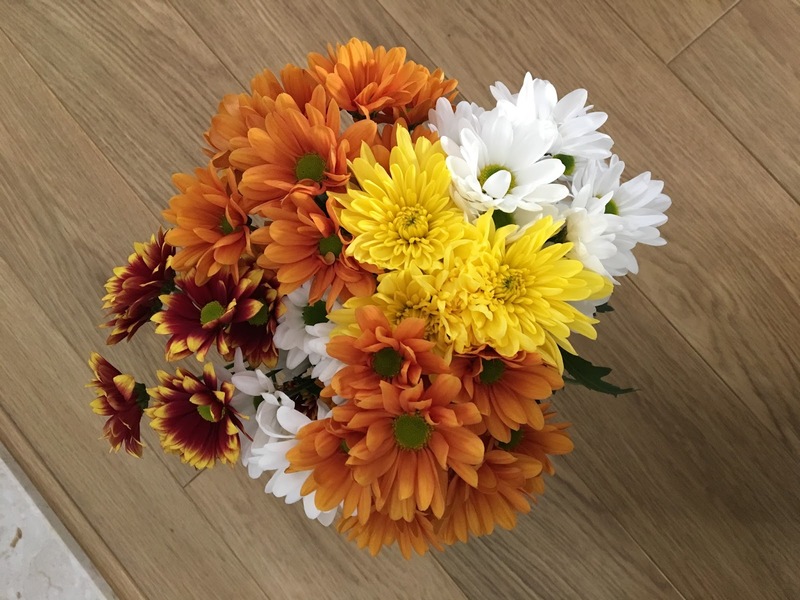 I love this bouquet; even if the colours are more reminiscent of Autumn than Spring. 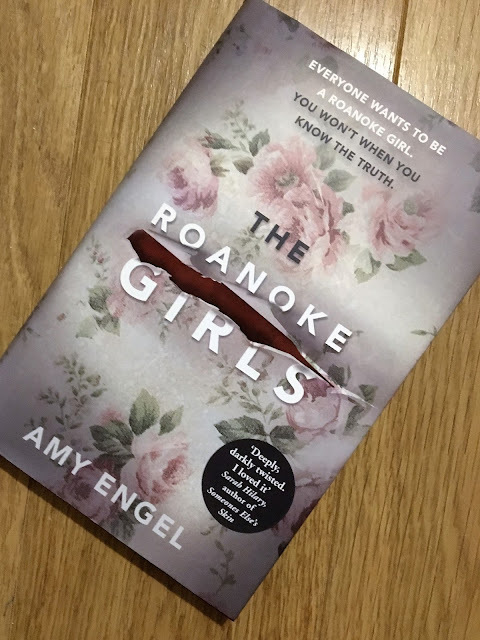 Taking me completely by surprise, The Roanoke Girls by Amy Engel cemented itself as a firm favourite in April! 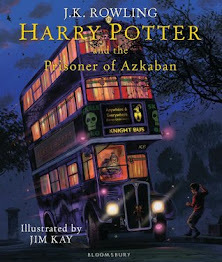 What was your favourite book/film/food of April? A McFlurry whilst blasting a Taylor Swift song sounds like a great way to spend a Sunday evening in my opinion...which gives me some ideas about how i should be spending the rest of my night! My favourite series this month is Grey's Anatomy. I've binged watched to season 12 (so far) and I'm loving it! I am so jealous of your Caramel McFlurry I can't even. Also, loving the pretty springtime flowers! Haha - sorry to make you jealous!